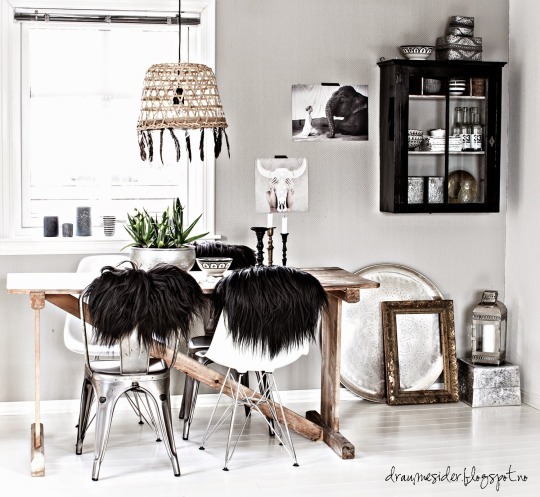 With kind permission from Elin from Draumeside Blog. 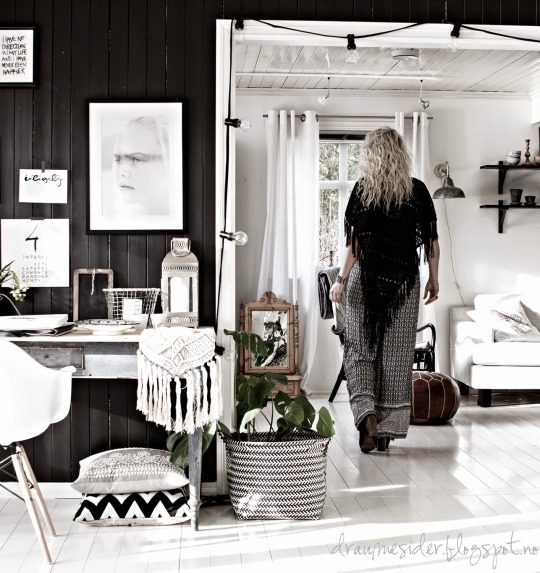 Stumbled upon this house a few days ago and I was smitten! 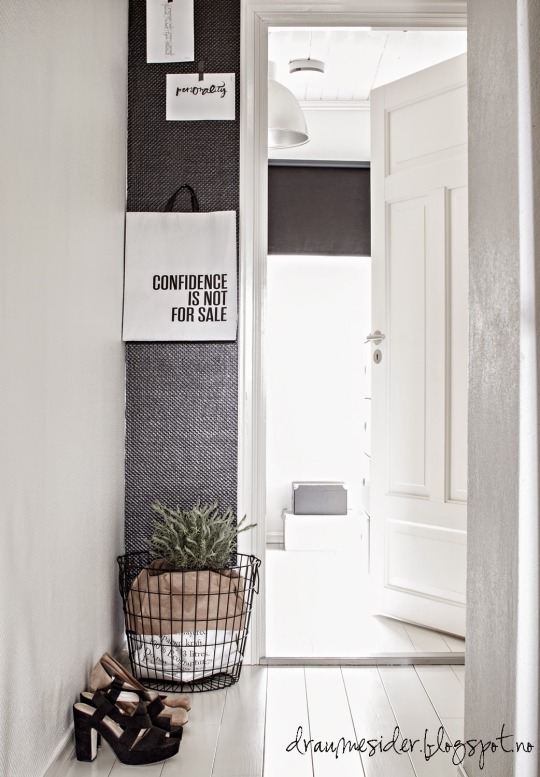 Who wouldn’t be! 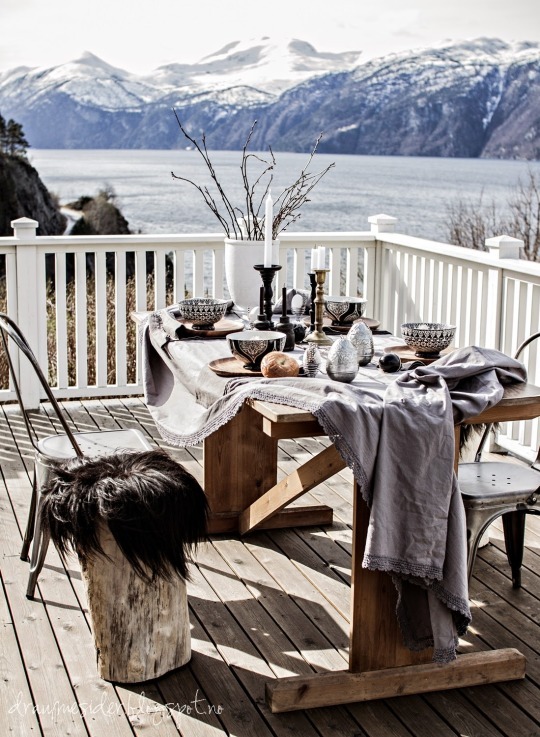 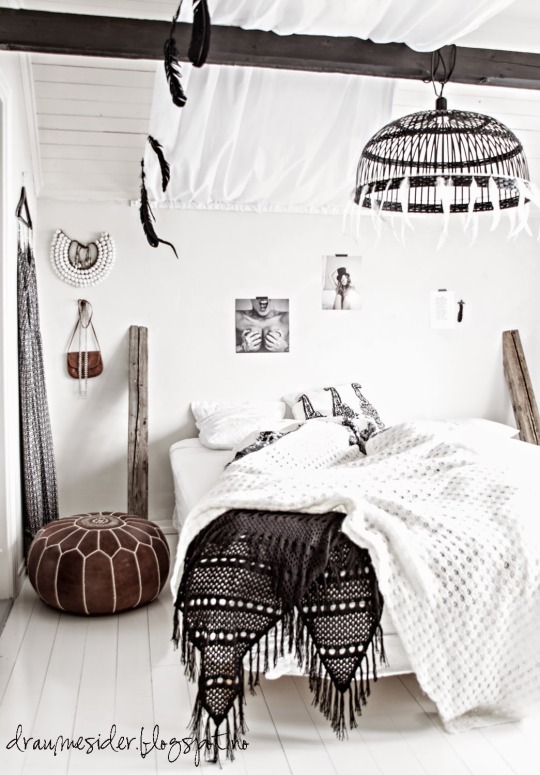 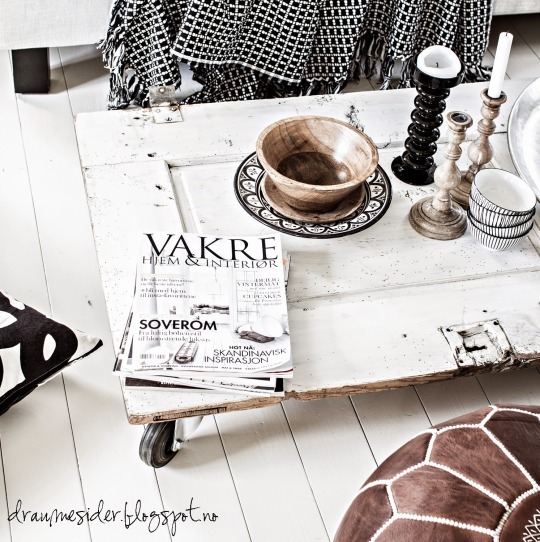 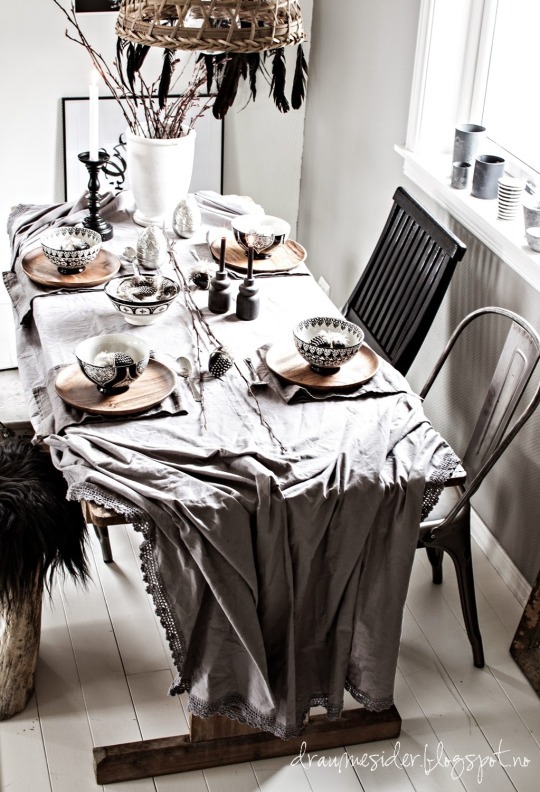 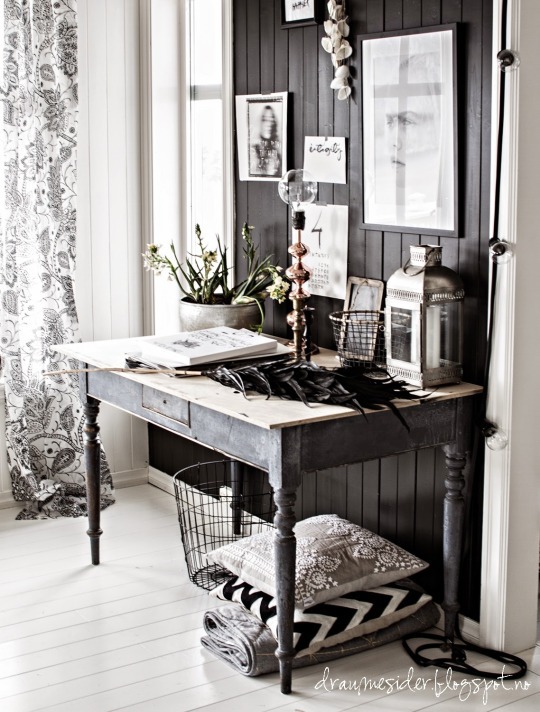 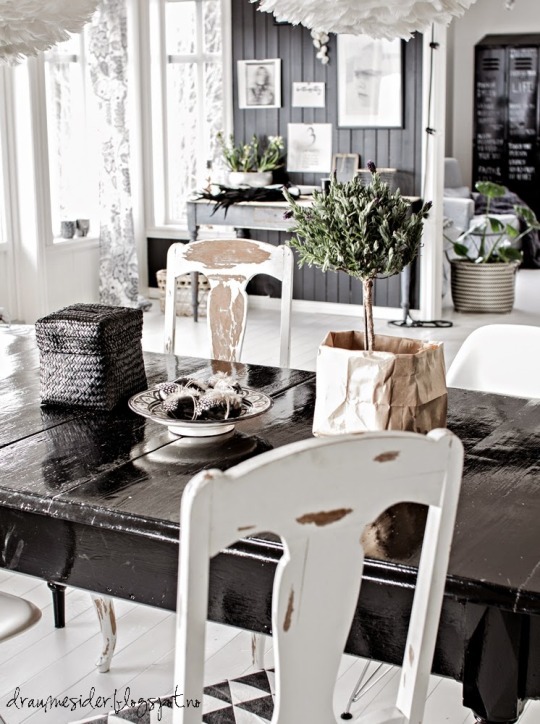 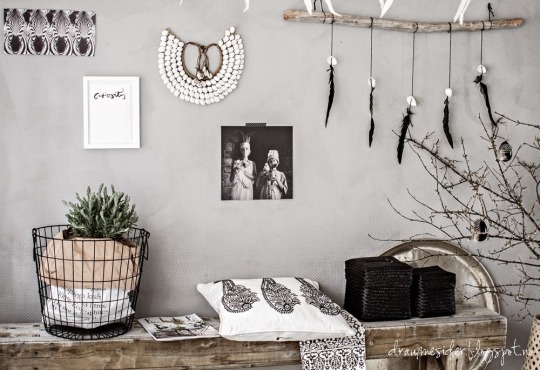 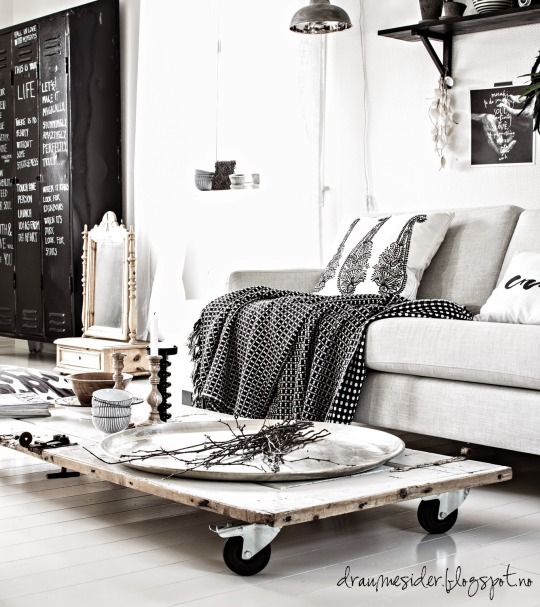 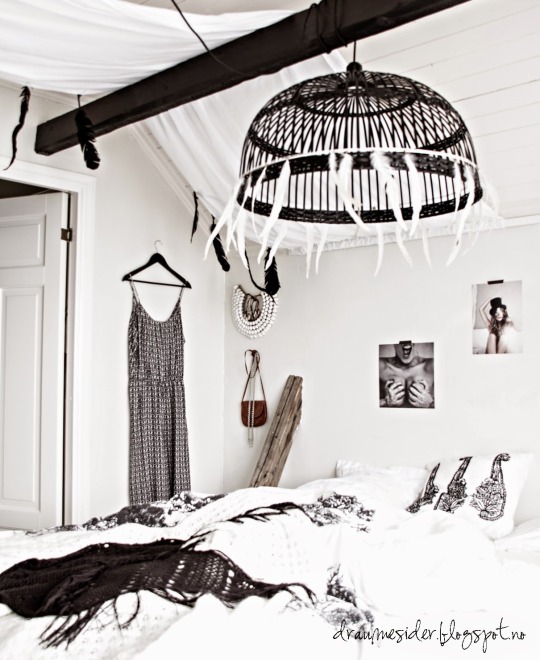 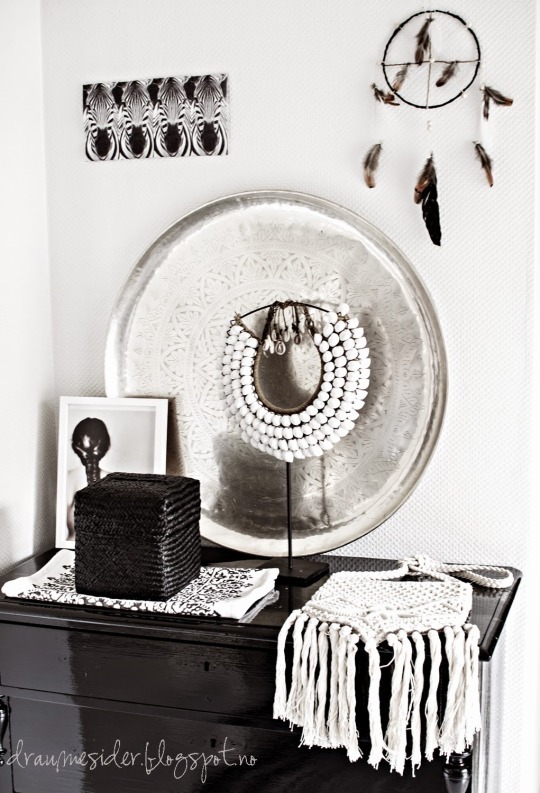 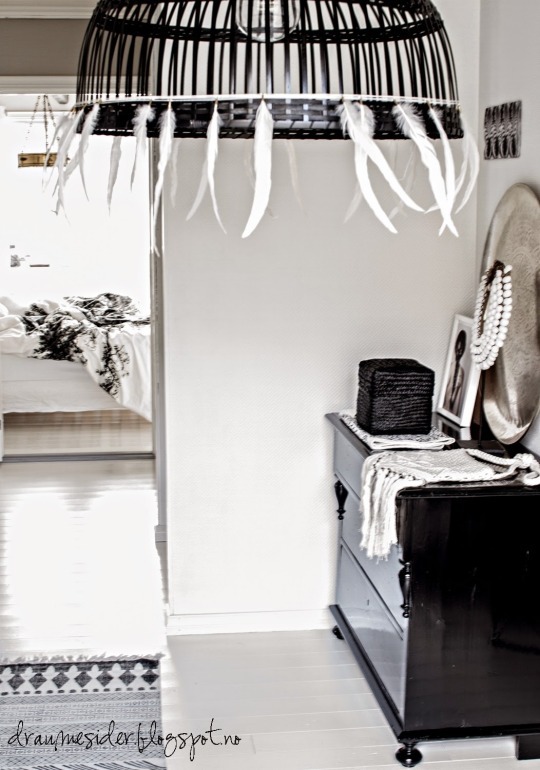 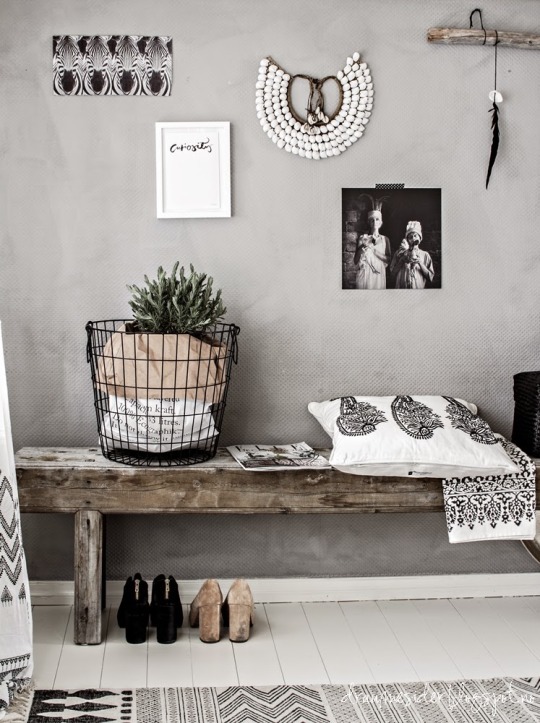 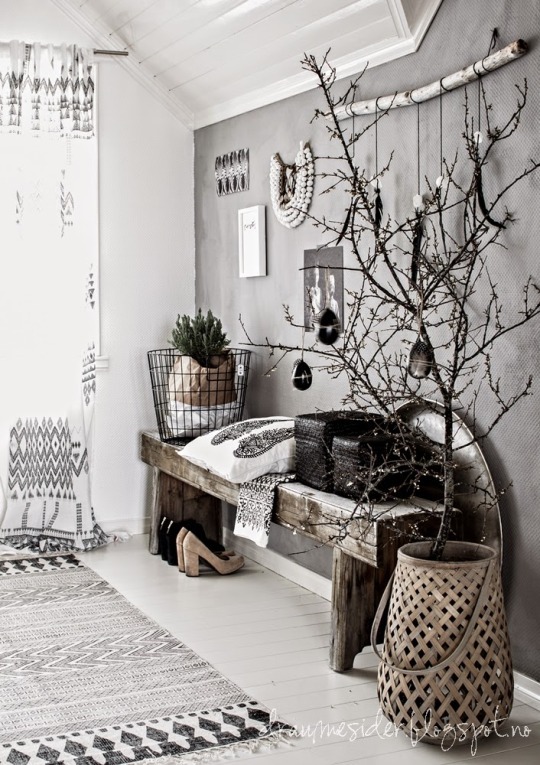 This is the beautiful home of the Norwegian blogger, Elin Parr. 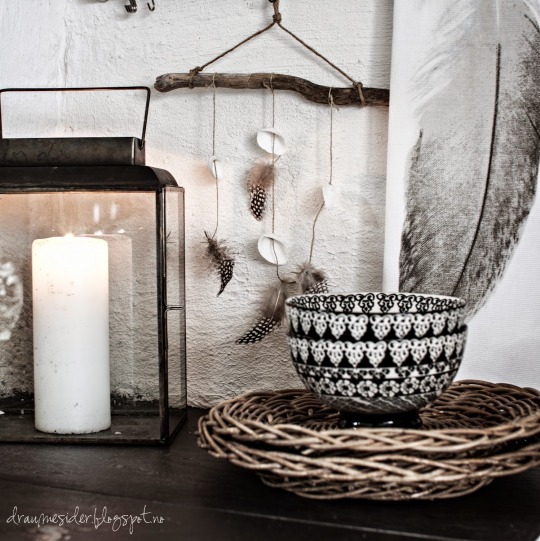 Check out her blog, Draumeside, for more stunning photographs… With kind permission from Elin from Draumeside Blog.